Hosh eased the car into their driveway and parked properly. “Great parking!” Rosh complimented him. Hosh beamed. “Let me give you some basic tips about car batteries now," Rosh continued. 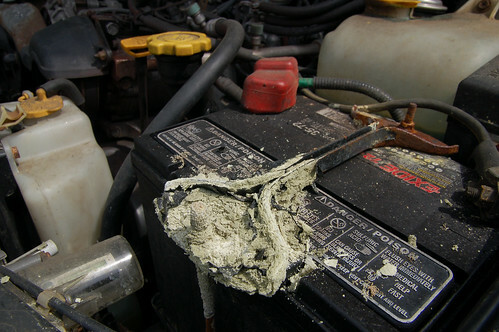 "Caring for car batteries is simple and easy."